Tizen has been making headlines this week, shipping on the new line of wearable devices from Samsung, which includes the Gear 2 and Gear Neo smartwatches. For buyers of the original Galaxy Gear, it appears as though Samsung has not yet forgot about you, and is reportedly confirmed to update the OG Gear smartwatch to the new Tizen OS, wiping it of any Android ties. According to TechRadar, a Samsung rep has confirmed the company’s plans to bring Tizen to the device. No other information was provided, like when or how the update will come, but this is a pretty big move for the company. 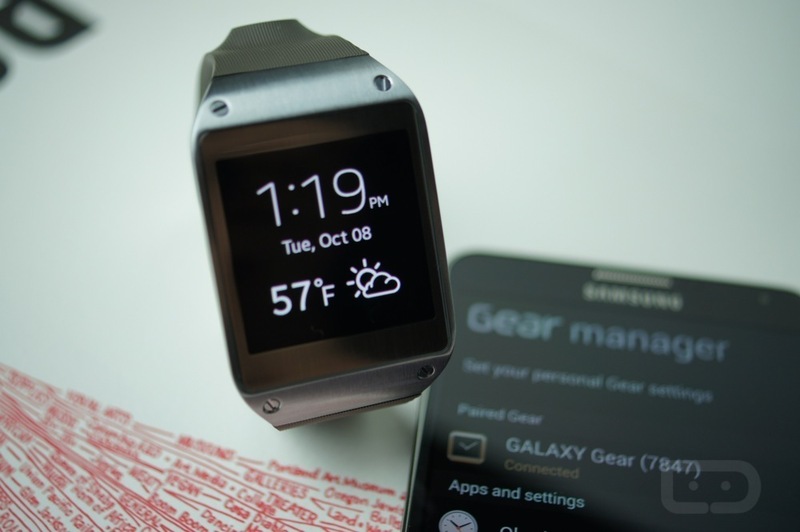 As for what Galaxy Gear owners should expect once the device is updated to Tizen, it’s hard to imagine that too much will change. A long list of developers are already working on the Tizen platform (thanks to Sammy), and all of the device’s functionality will likely remain the same. It is speculated that thanks to a less processor intensive OS, that the Gear’s battery life might even improve. Galaxy Gear owners, how do you feel about Samsung updating your device to a completely different OS? Tuesday Poll: Are You Buying the Galaxy S5?